My track “Onesterdam”, released on the respected Clinique Recordings label, has been released again on 3xA Music, this time accompanied by a superb remix created by Rigooni. 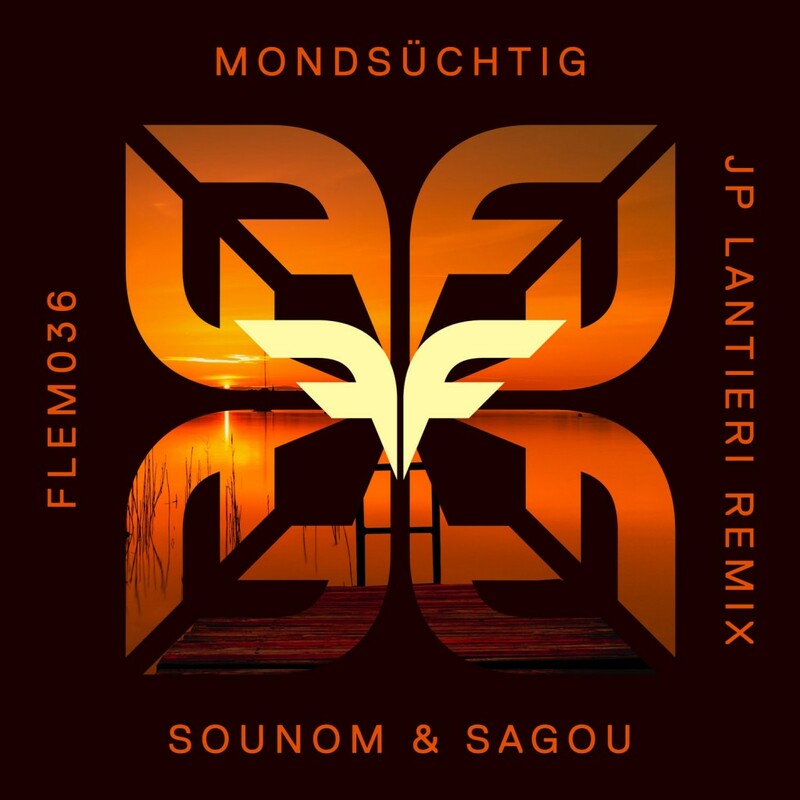 My original mix and Rigooni’s remix of “Onesterdam” are available here. 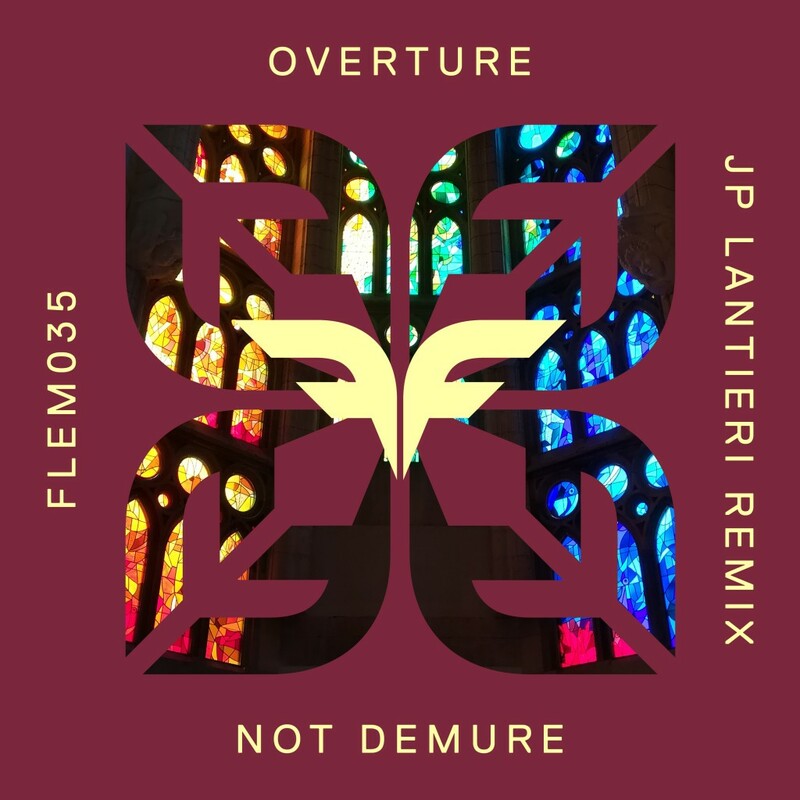 During the recent Flemcy Music showcase on D-Vox radio show where she invited me, she thrilled us by improvising in singing on top of the remix I made of the track “Overture” initially created by the talented Not Demure. 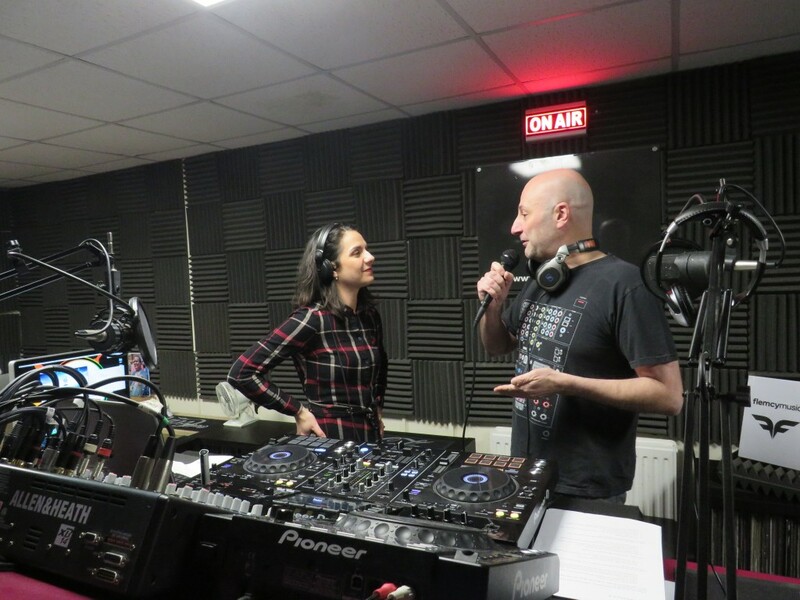 I had the pleasure to be invited by the lovely Daniela Rhodes, know as D-Vox, on her radio show on Afro-disiac radio, for a showcase of my label Flemcy Music. She DJ’ed and sand on top of her music selection, she interviewed me and I DJ’ed. It was a great evening! Not Demure is a very positive, enthusiastic and passionate artist whom I met in Barcelona during the Totum showcase we were both part of. We clicked, and the result is the superb EP “Ostinato” released on my label Flemcy Music, which includes 3 remixes by famousBrazilian artist Morttagua, my faithful Berlin based friend Ornery, and myself. 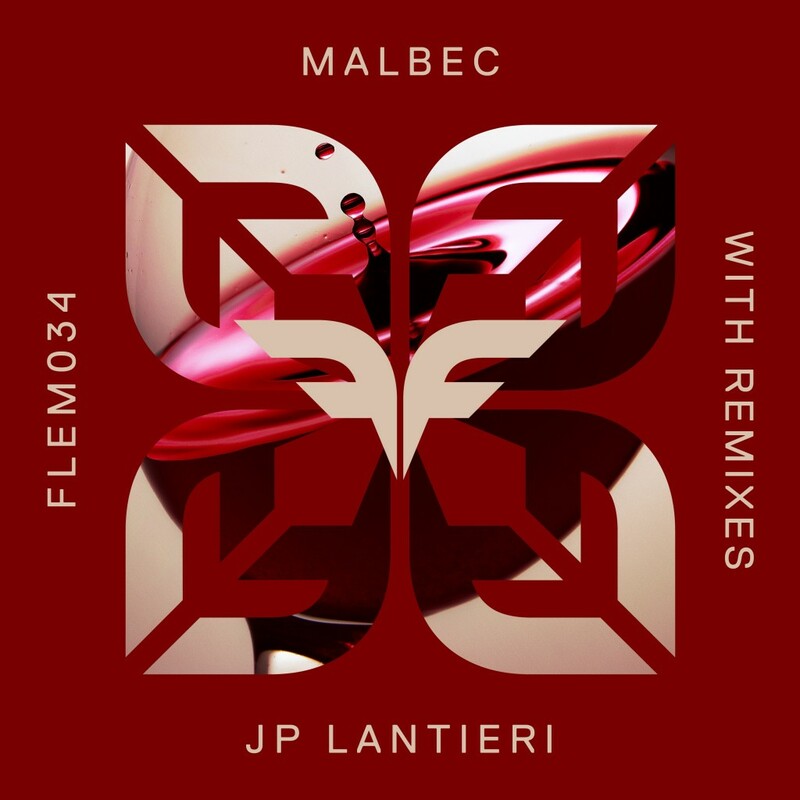 “Following his previous and most sumptuous releases ‘Riesling’, ‘Chardonnay’ and ‘Shiraz’, wine buff JP Lantieri’s ‘Malbec EP’ tastes just as delicious and is everything you would expect from the next instalment of this delightful series. 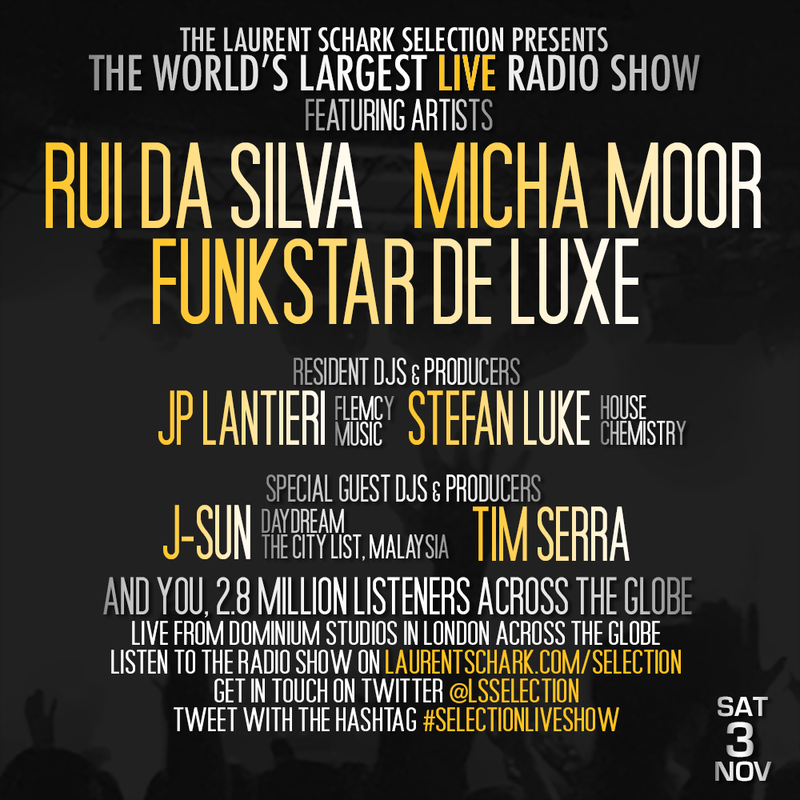 It’s the largest LIVE radio show in the world, reaching almost 3 million unique listeners during the show via 40 syndicated radios. 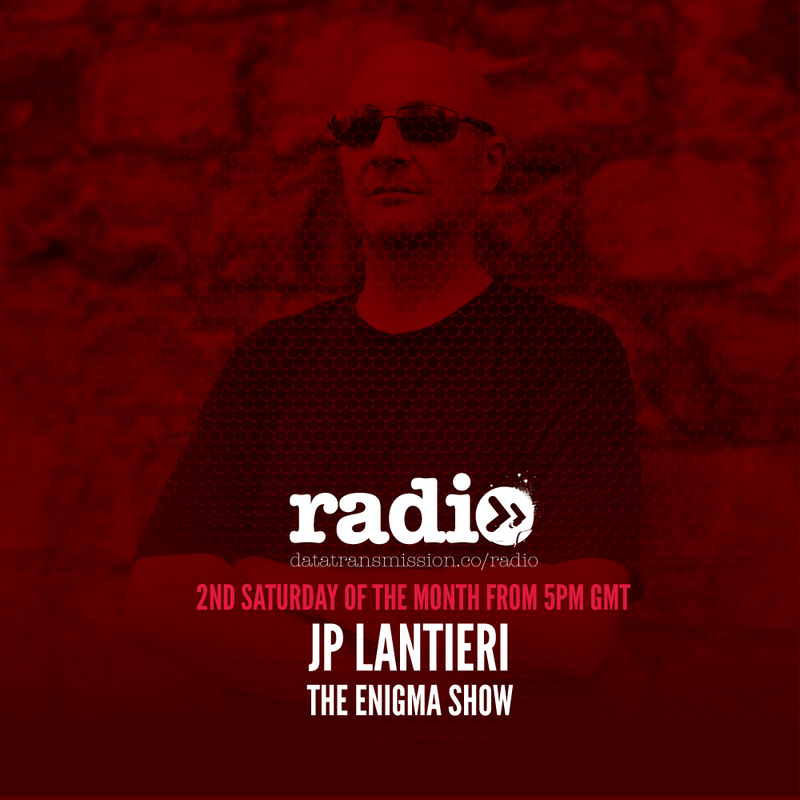 Saturday November 3rd was the 38th edition of this monthly show, and, once again, we had a blast. 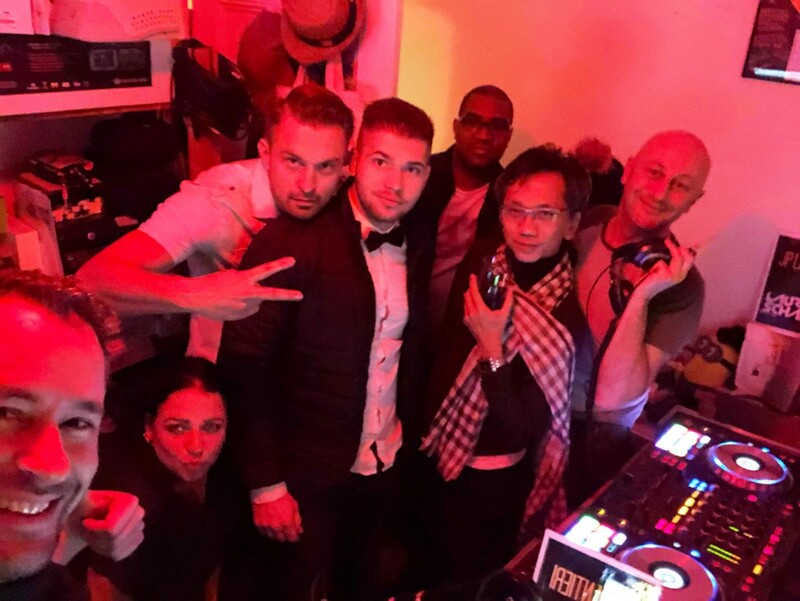 Thanks Laurent for having me! 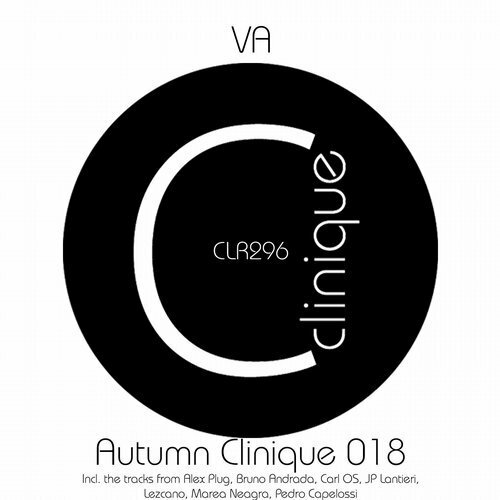 Very happy to have my track “Onesterdam” released by established Clinique Recordings label on their Autumn album. 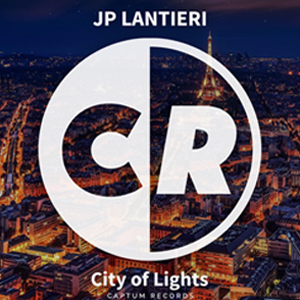 My light sax-based house track “City of Lights” has been released on Captum Records.